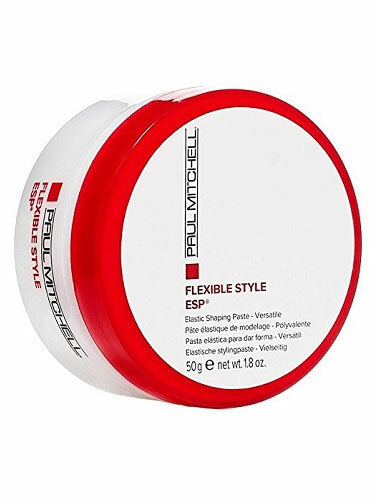 This Paul Mitchell Elastic Shaping Paste creates bendable texture with flexible hold. It is infused with beeswax for pliability and highly concentrated, so a little goes a long way. This product can shape multiple styles—spike, twist, bend, separate or define.